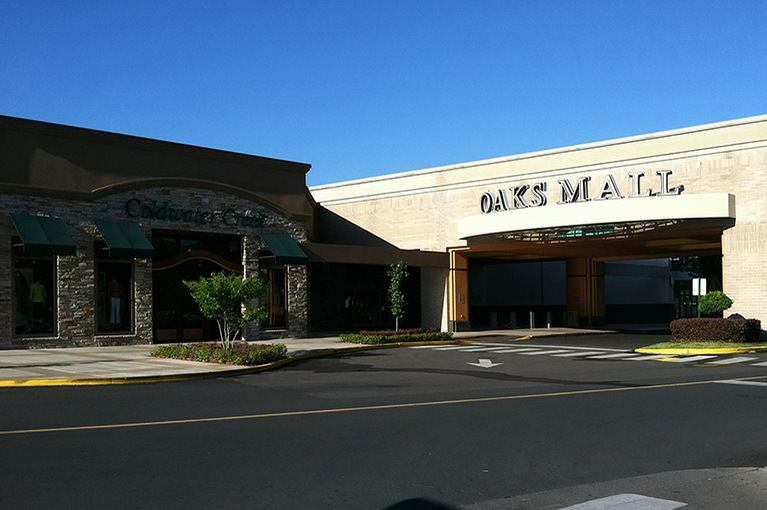 A charming streetscape awaits you at The Oaks Mall in Gainesville, where you have access to more than 100 stores featuring all your favorite brands. No matter what your taste or budget, you’ll find something special here. Major department stores flank specialty shops, making this the ideal retail destination in the area.